At this weeks Google I/O developer conference the search giant officially announced the launch of its rumoured Android TV platform, (more of which you can read about in our previous article). In conjunction with Google’s new Android TV platform, Razer the manufacturer of gaming peripherals, gaming laptops and more recently fitness tracking devices, has announced that they will soon be releasing a Razer Android TV games console. The Razer Android TV games console is expected to launch sometime during the Fall of this year and will provide owners with both a gaming console and set-top box powered by the new Android TV platform. The Razer Android TV console will be the first Android specific hardware Razer has created and will compete against other Android gaming consoles such as Amazon’s Fire TV and the Kickstarter crowd funded Ouya Android powered games console, which as yet has still to make a dent in the games console market. 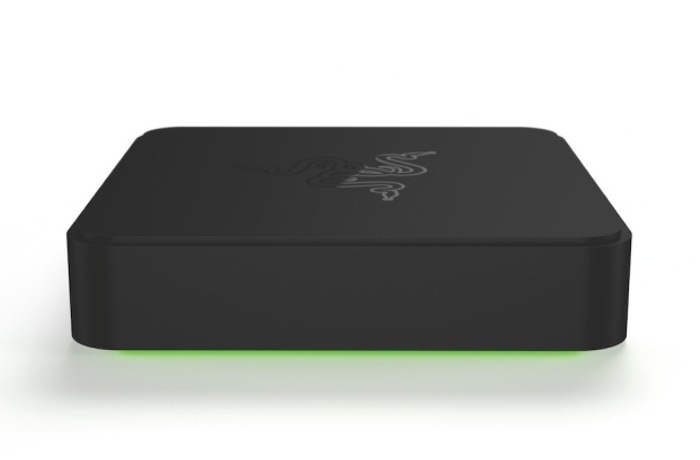 The same Razer development team that created the Razer Edge gaming tablet has been developing the new Razer Android TV device, which is expected to be reasonably priced when it launches later this year. Unfortunately no specific information on specifications, pricing or worldwide availability has been released as yet about the new Razer Android TV console, but as soon as information comes to light we will keep you updated as always.